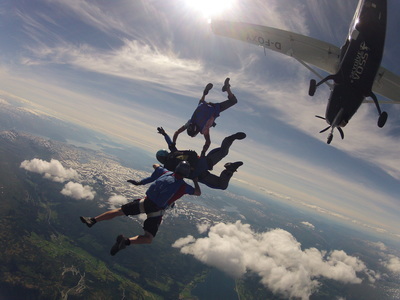 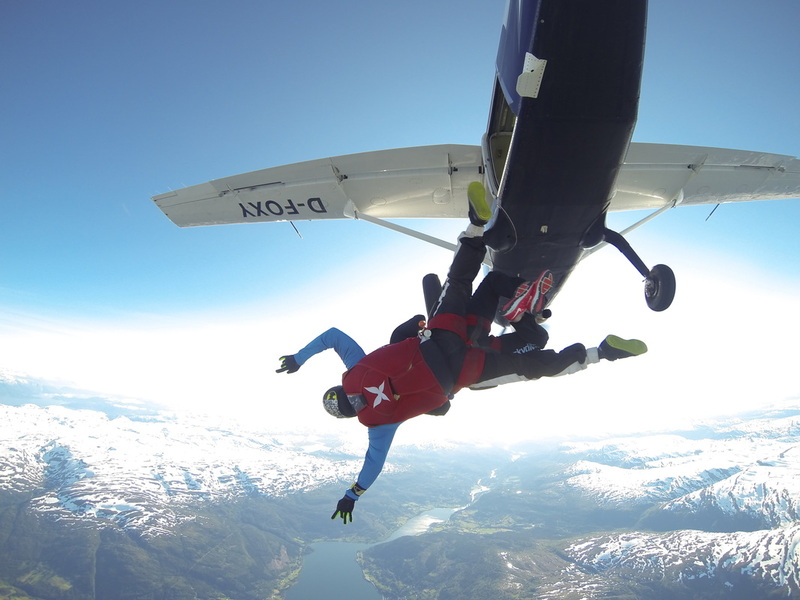 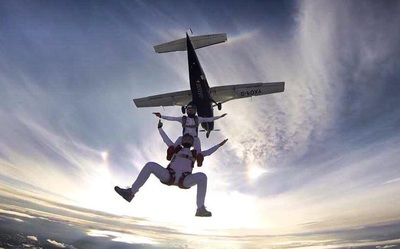 ​Skydive Voss is pleased to have a partnership with Jan Wildgruber and his team. 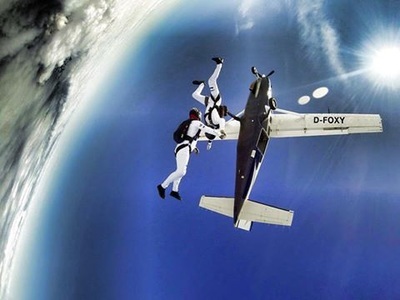 His Caravan has a Grand Caravan engine and 4–blade propeller, with the catchy registration name D-FOXY. 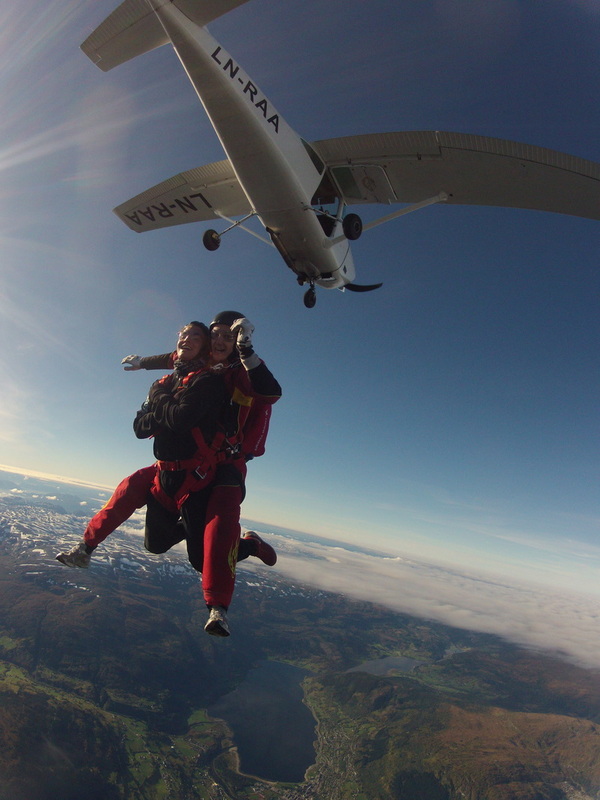 They have been here at Skydive Voss since 2013. FOXY is upgrading her engine in the fall of 2015, and for the season of 2016 Jan and Gareth are returning with a new, stronger and better FOXY-plane. Jumpers will have shorter waiting times on the ground, and a much faster climb to altitude. We are excited! The plane carries 15 skydivers, and goes to 13500 feet every day, and to 15000 feet on Thursdays and for special events. 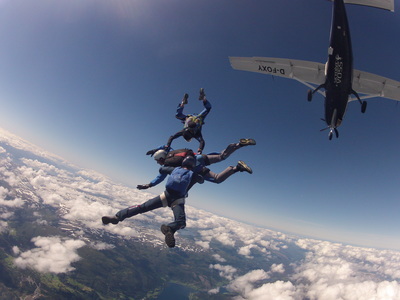 In addition to a faster FOXY, we are happy to announce that we get to borrow Tønsberg's LN-JMP Twin Otter during VEKO 2019. 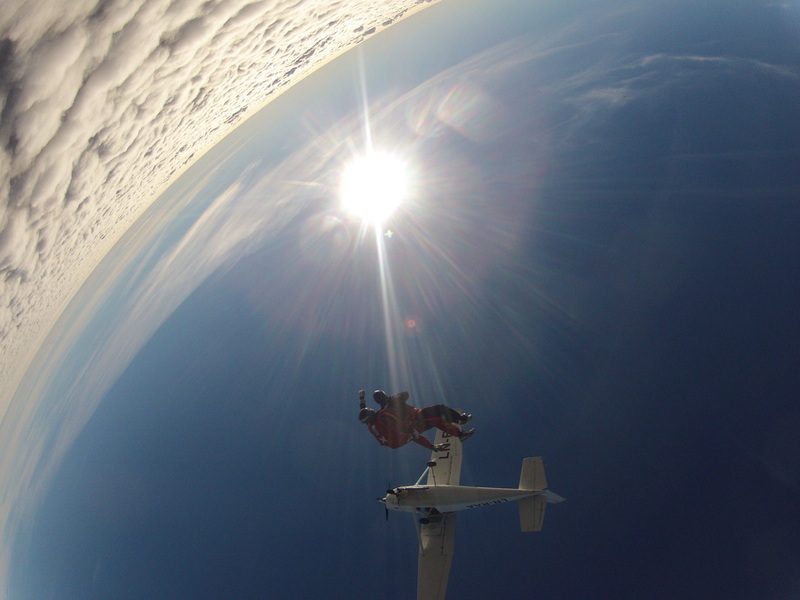 The plane carries 20 skydivers, and takes us to 13.500 feet in just over 10 minutes on a good day! 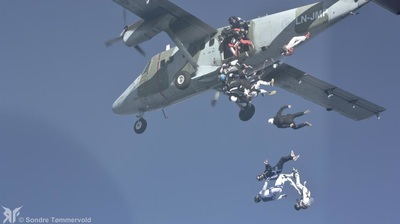 Our hourly capacity during Extreme Sports Week will be incredible! We also have a Cessna 182, LN–RAA at our disposal, all year! 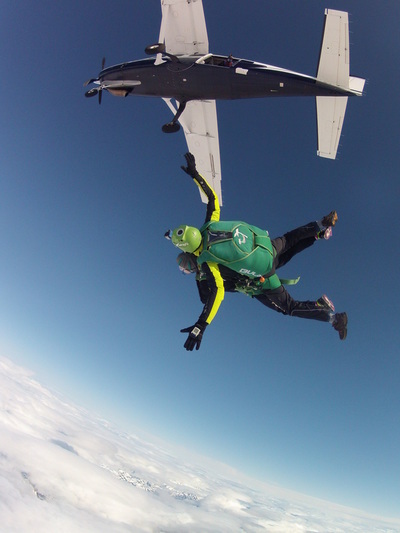 Ideal for low level jumps, static line courses, canopy courses, demos and innhopps.